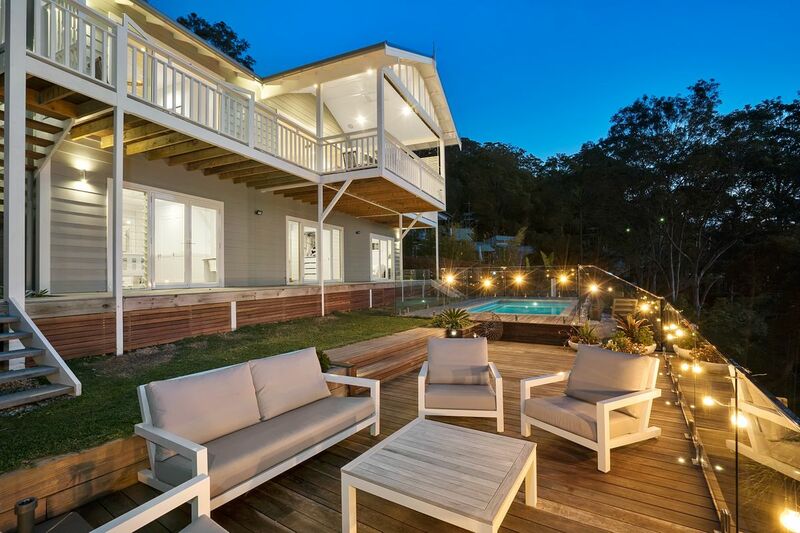 Carinya…. 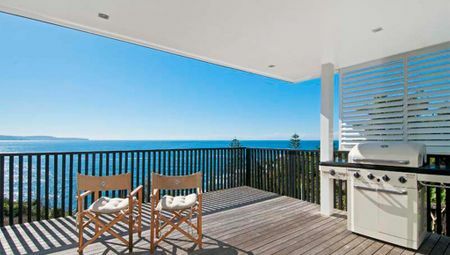 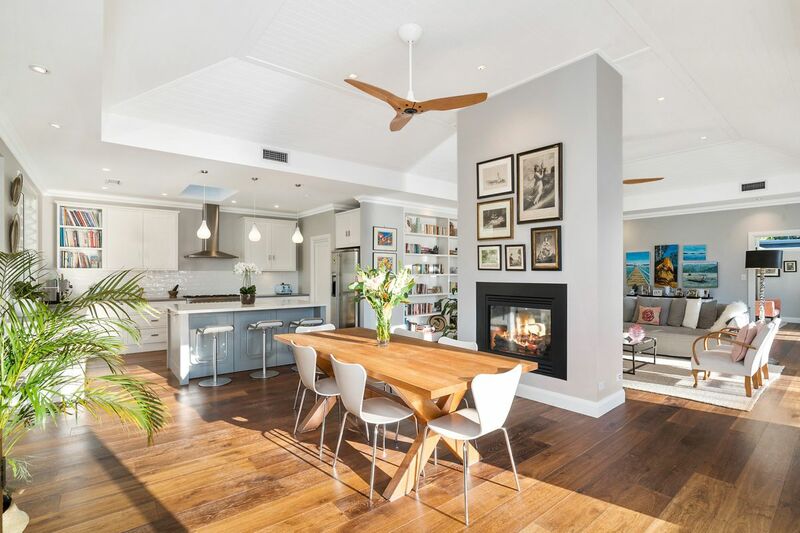 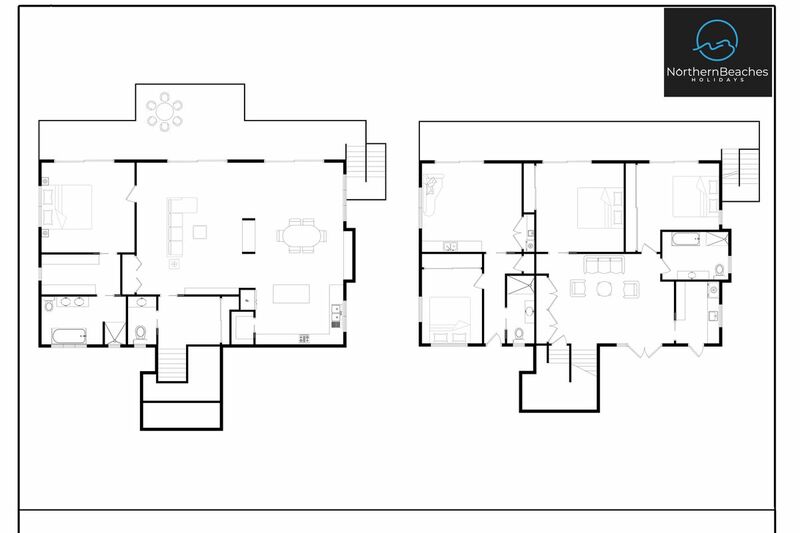 The true meaning is “Happy Home” – we couldn’t find a better way to describe this wonderful beach house. 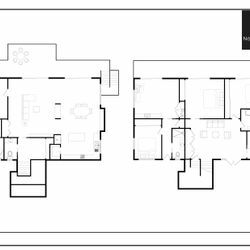 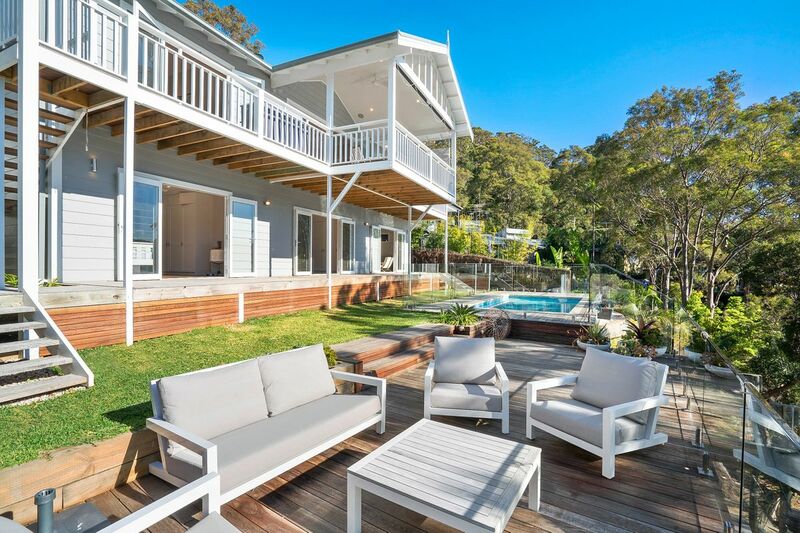 Rarely do we see a house that literally has it all… Amazing views, tremendous location, stunning pool plus own access to a tranquil beach… this is just the start. 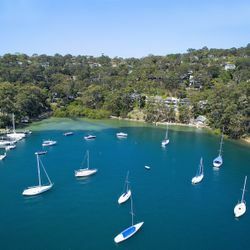 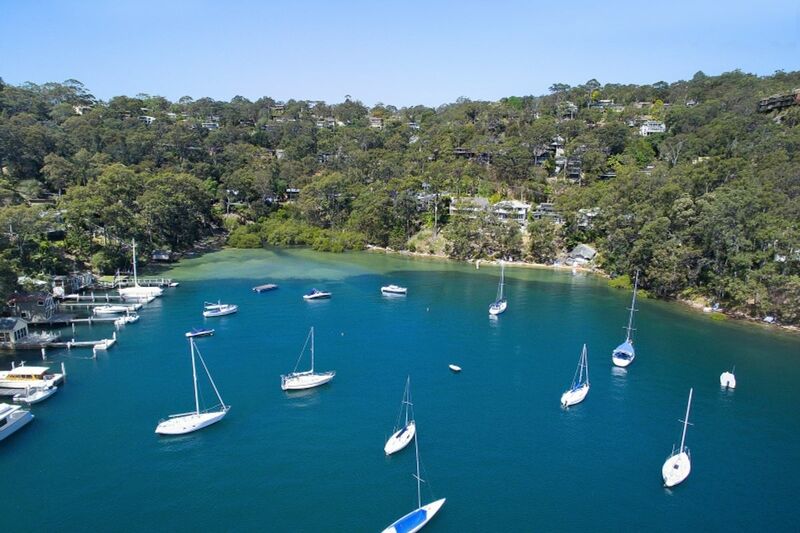 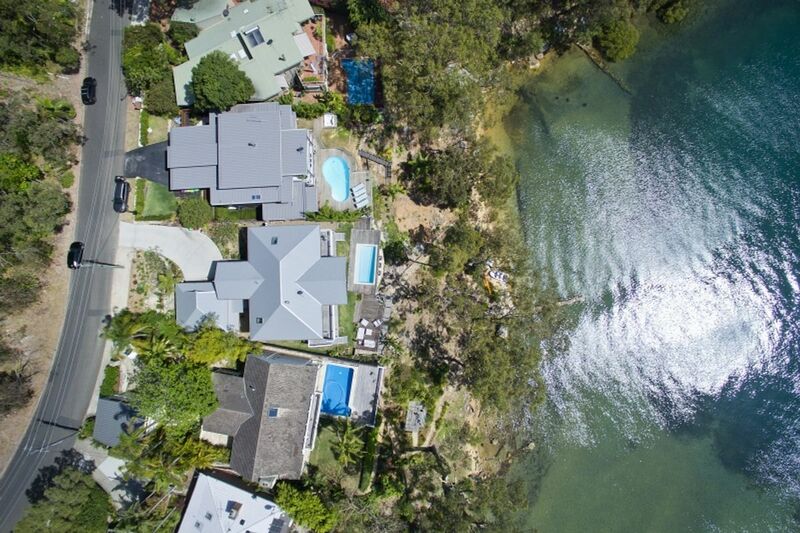 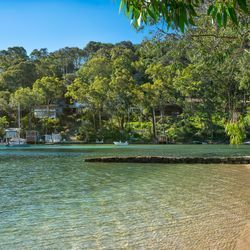 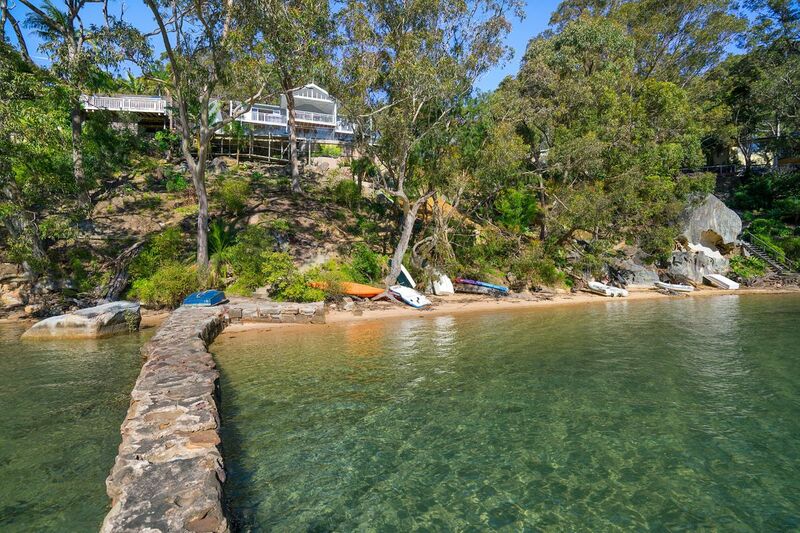 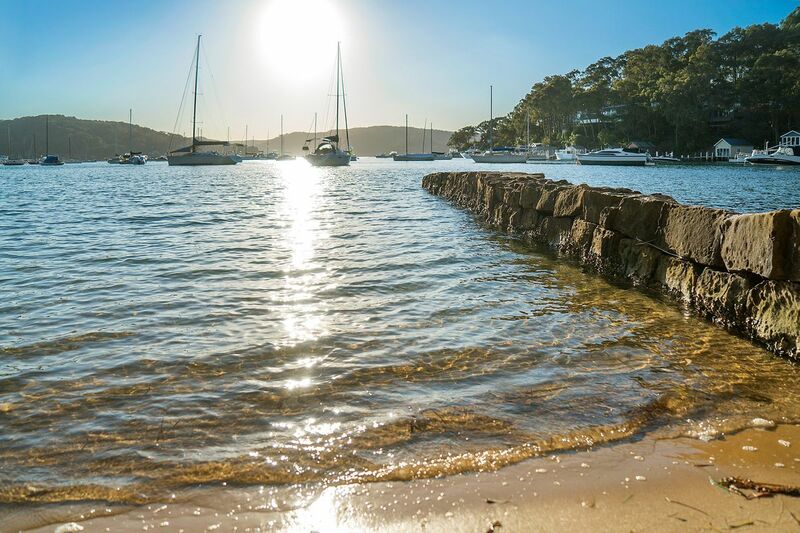 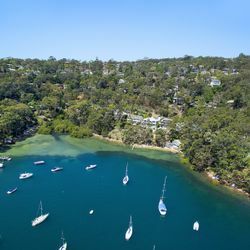 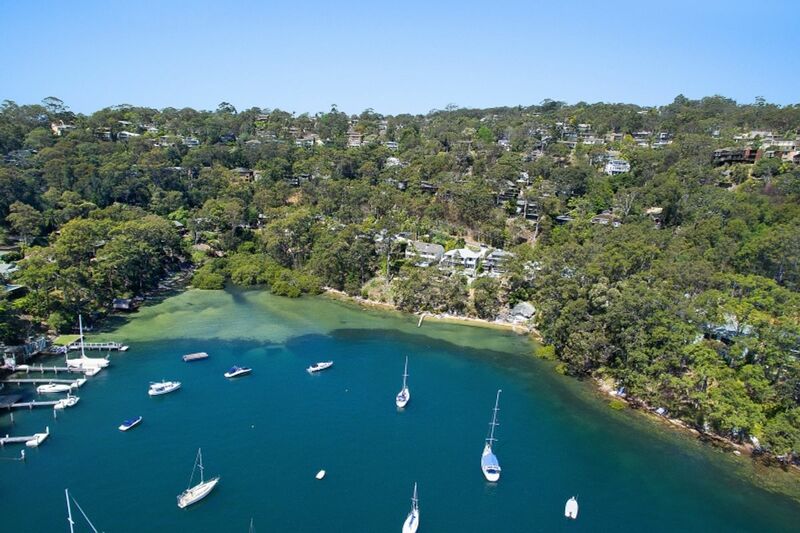 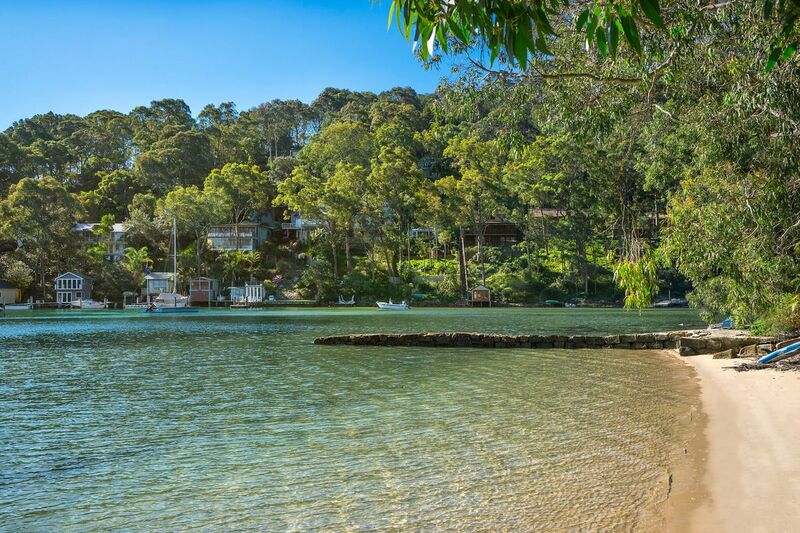 Located in the peaceful bay known as Refuge Cove, Carinya will impress from the moment you arrive. 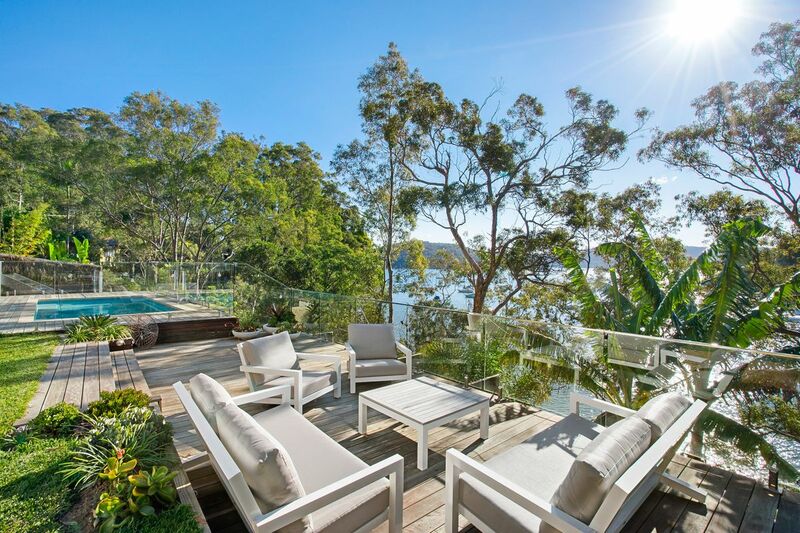 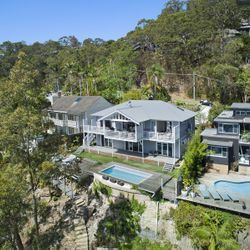 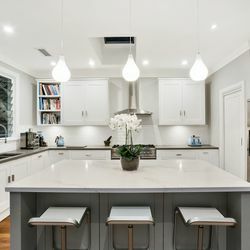 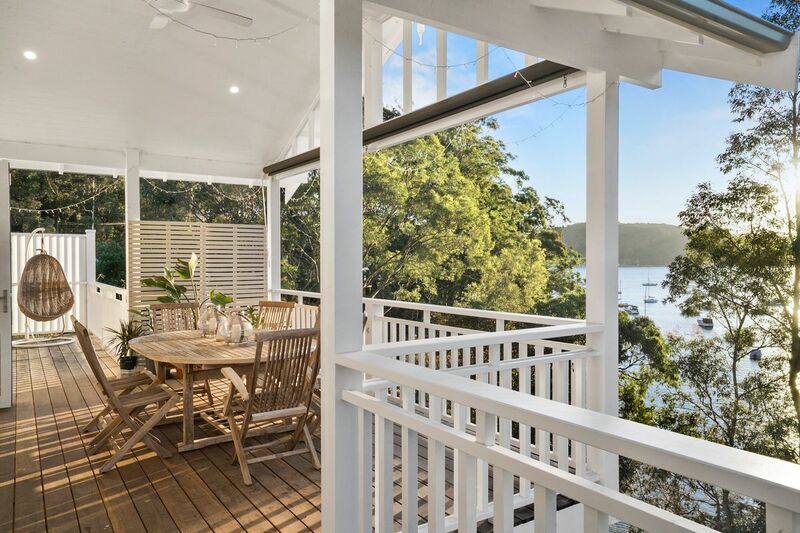 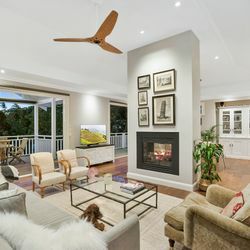 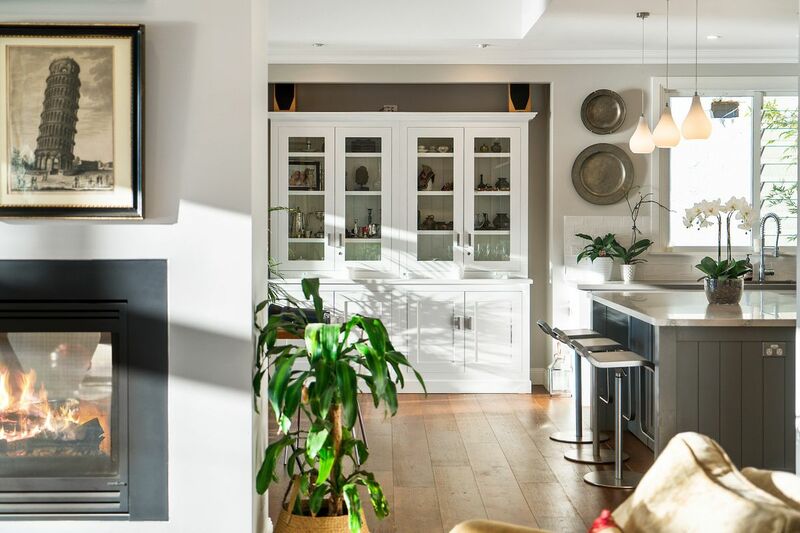 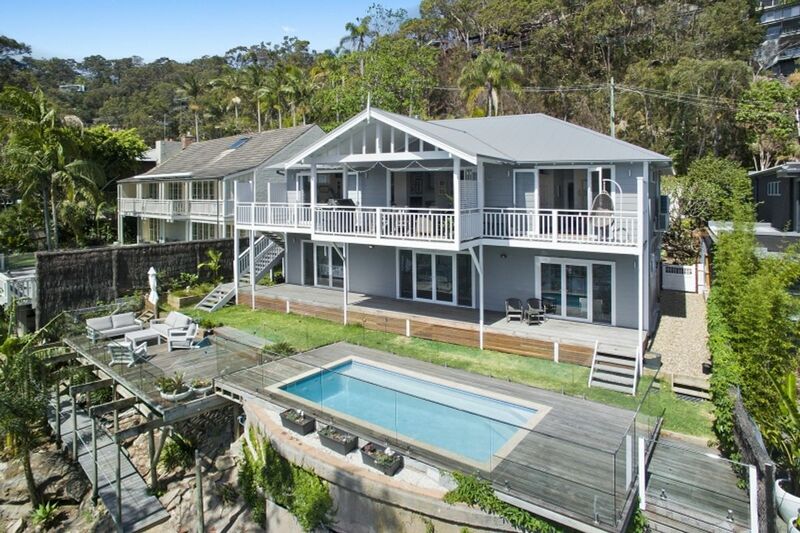 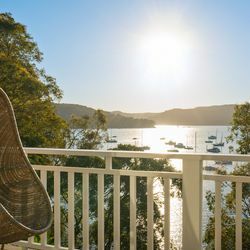 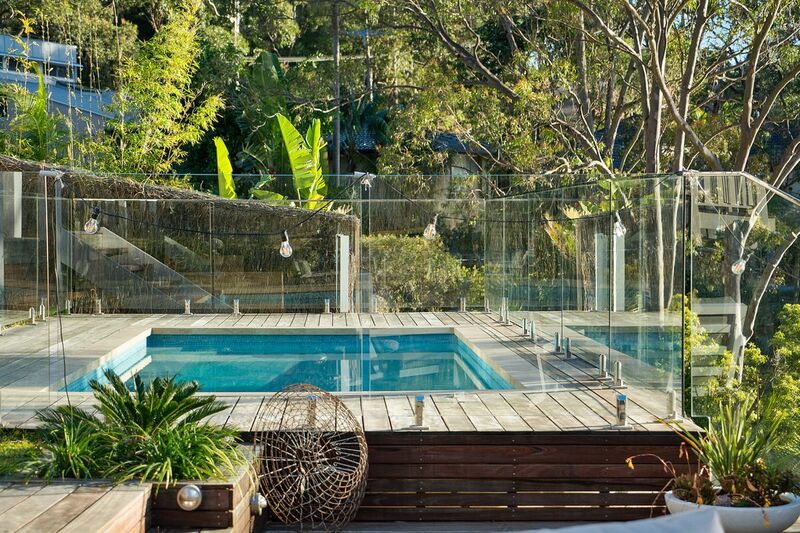 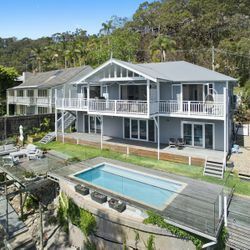 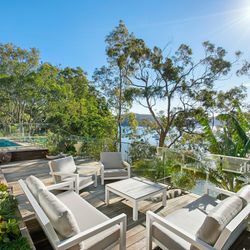 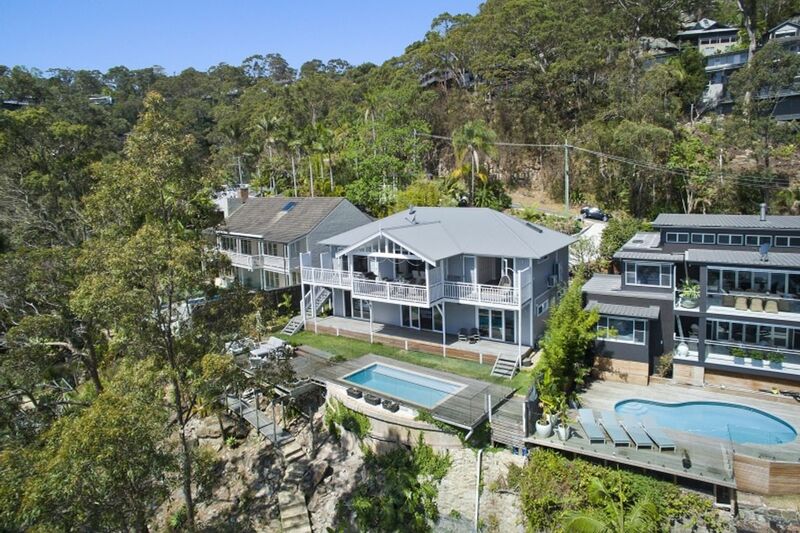 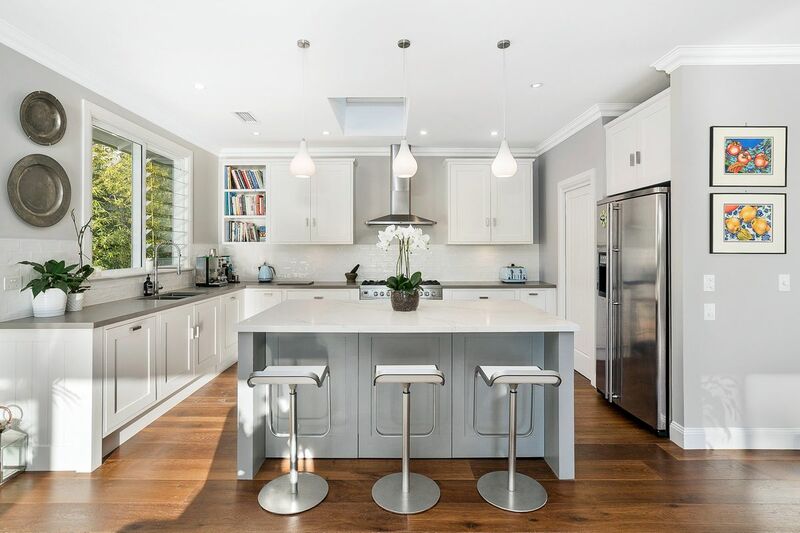 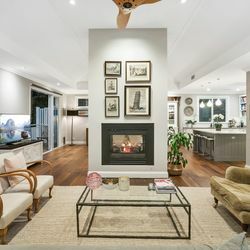 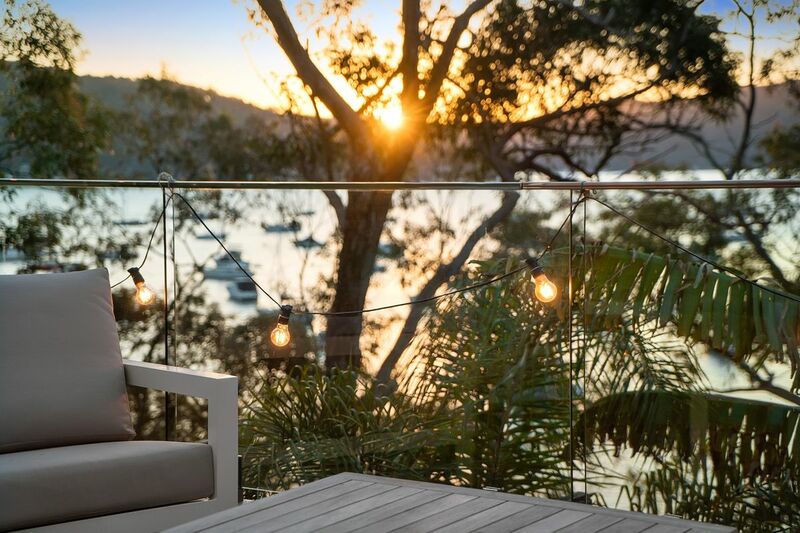 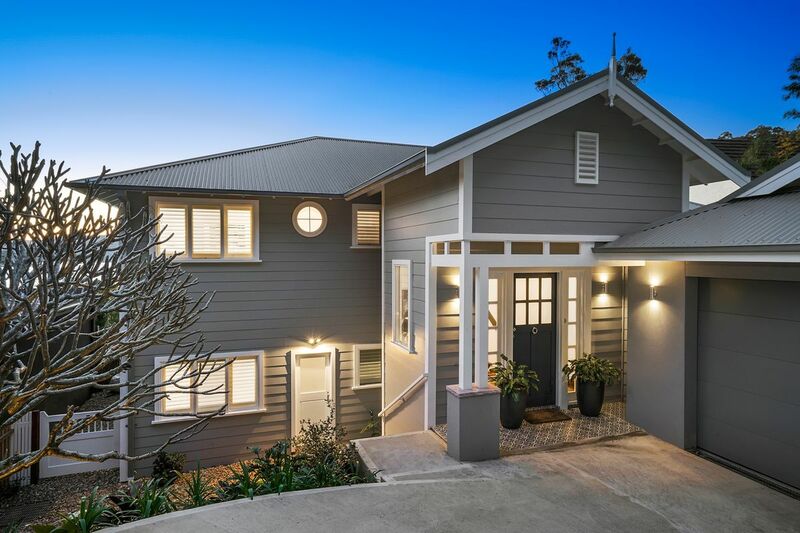 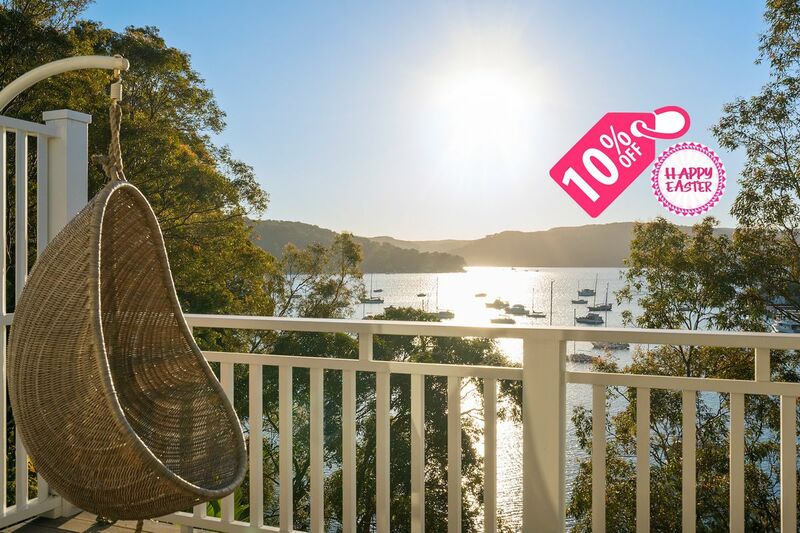 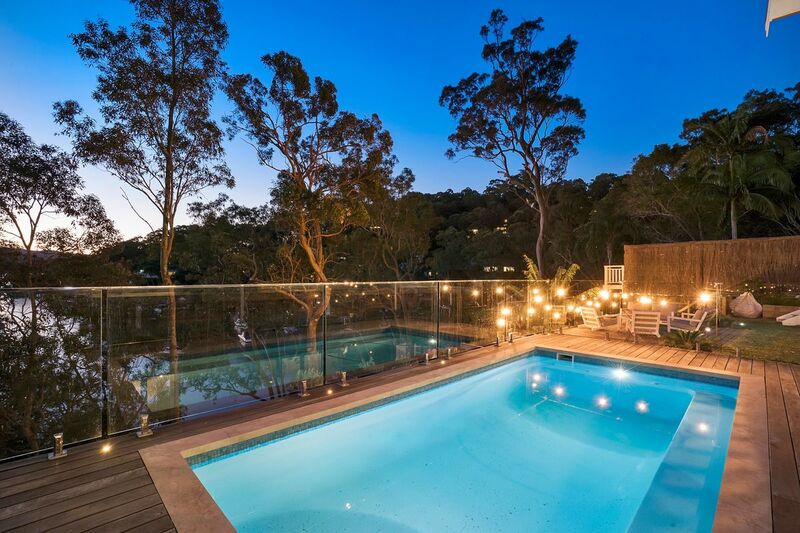 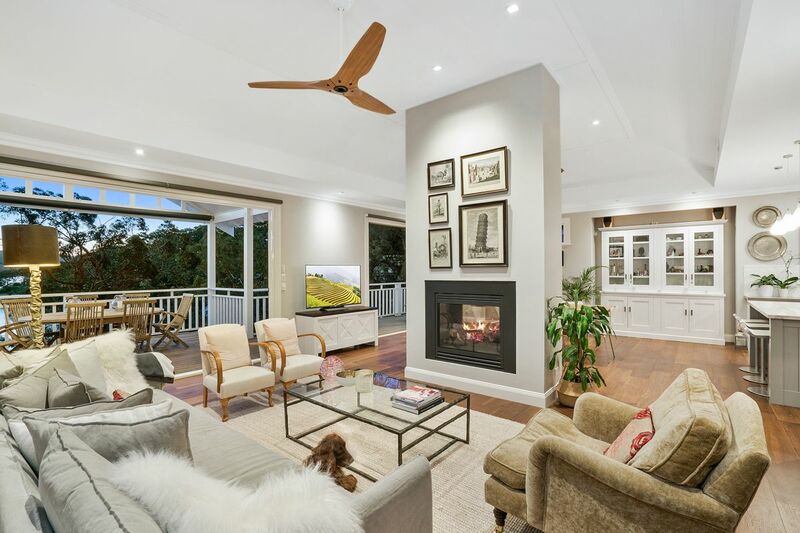 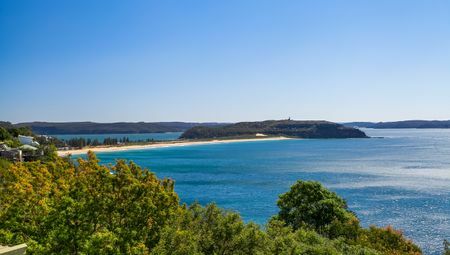 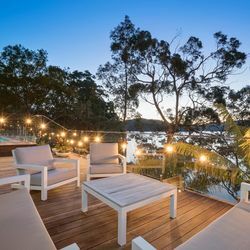 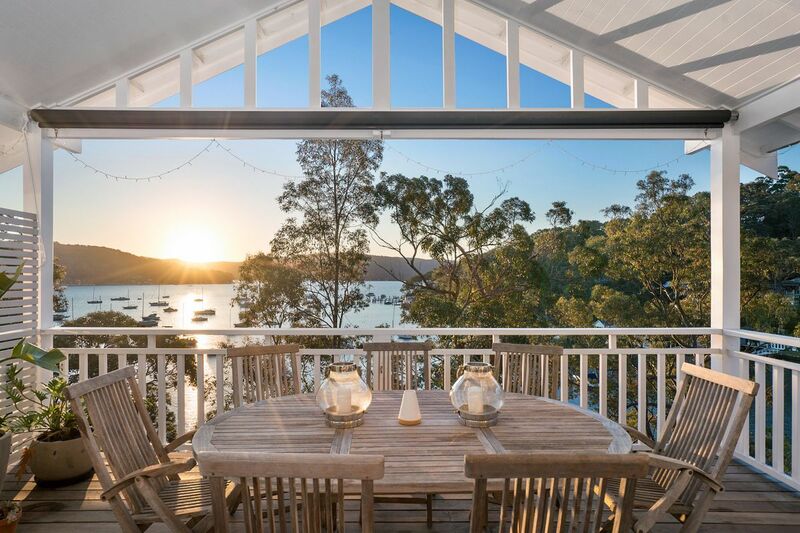 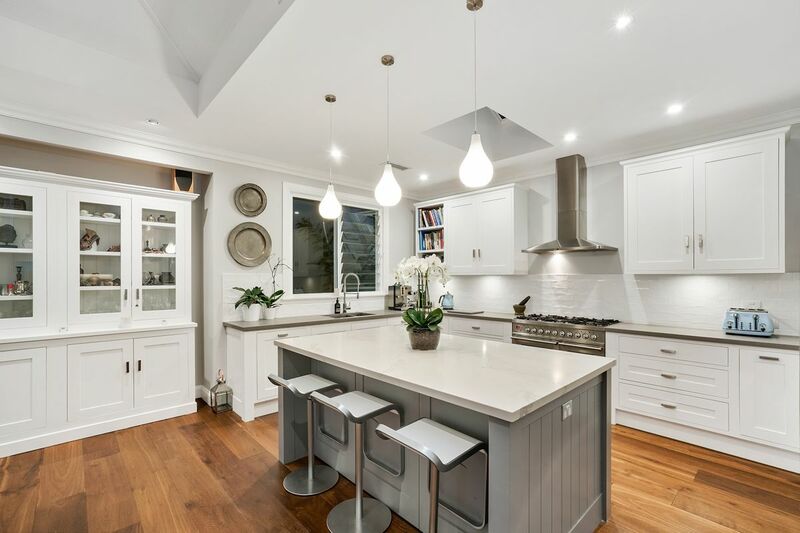 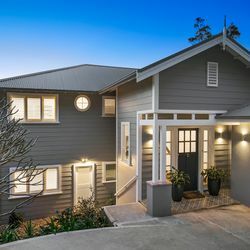 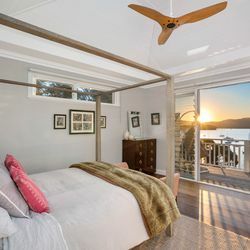 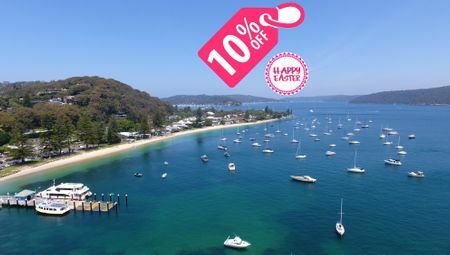 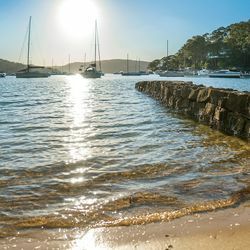 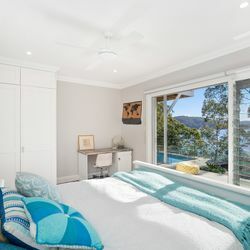 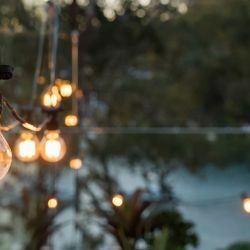 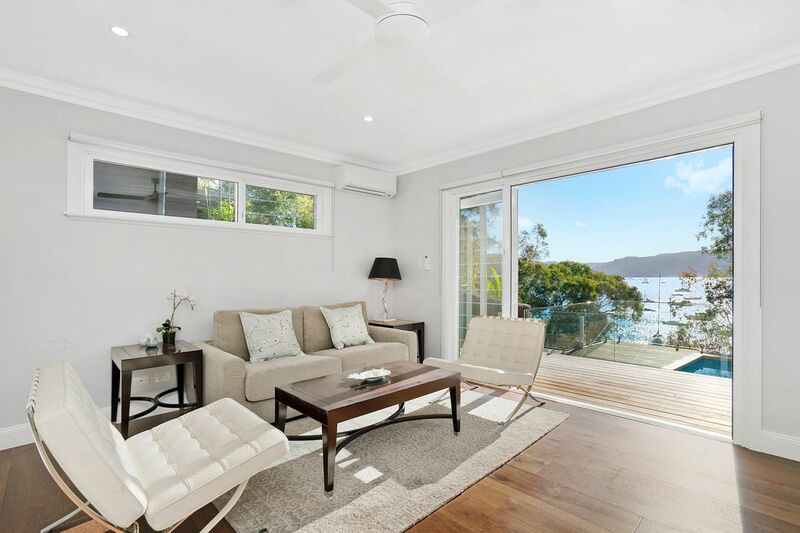 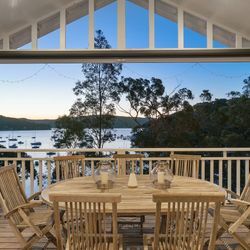 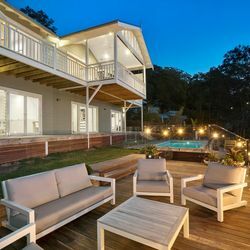 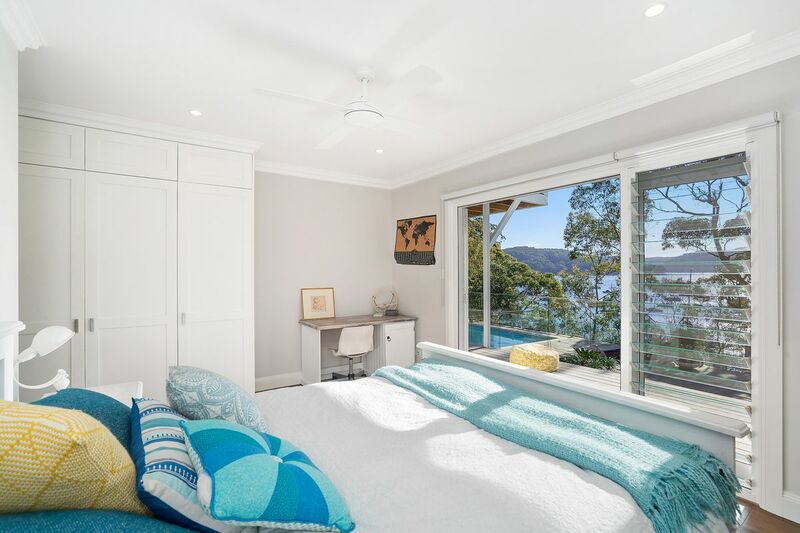 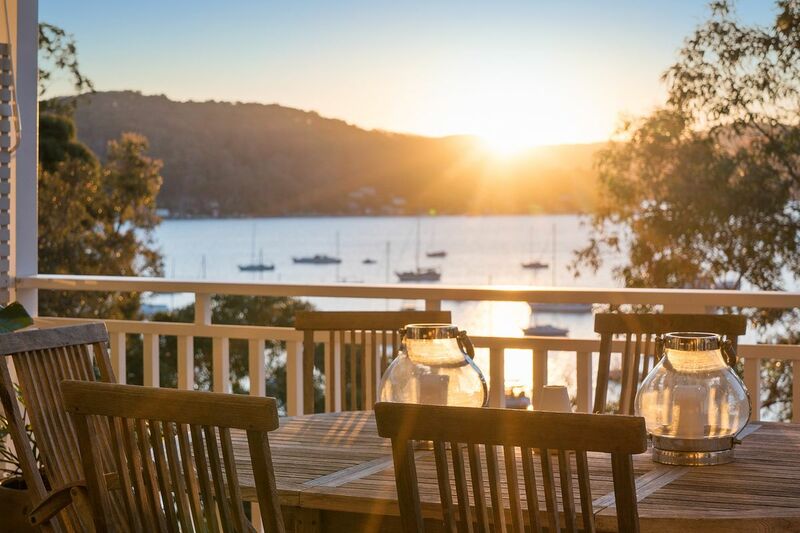 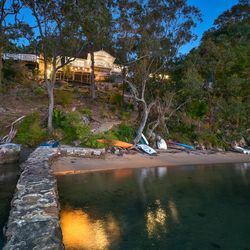 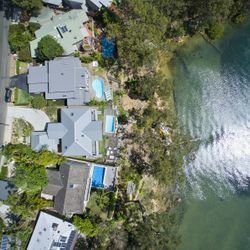 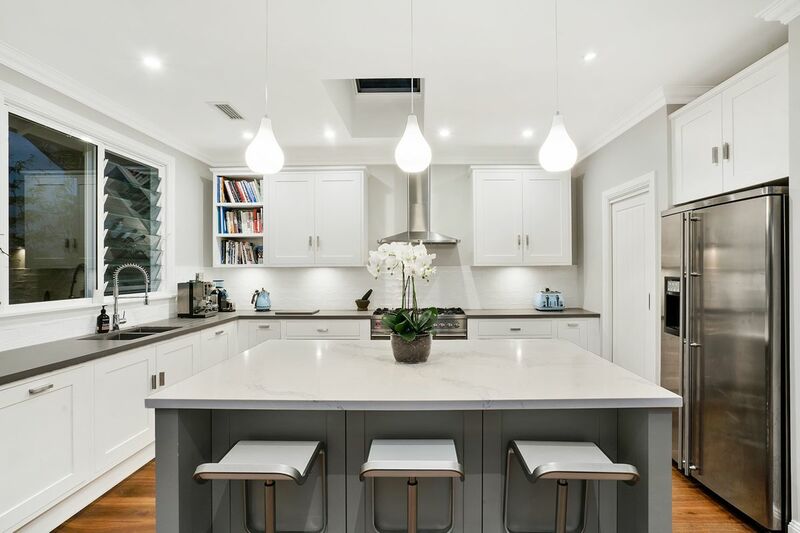 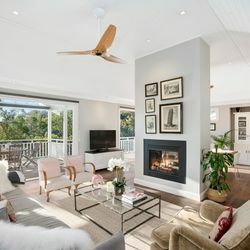 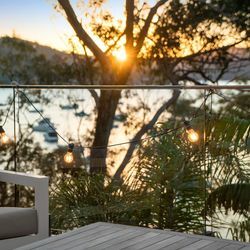 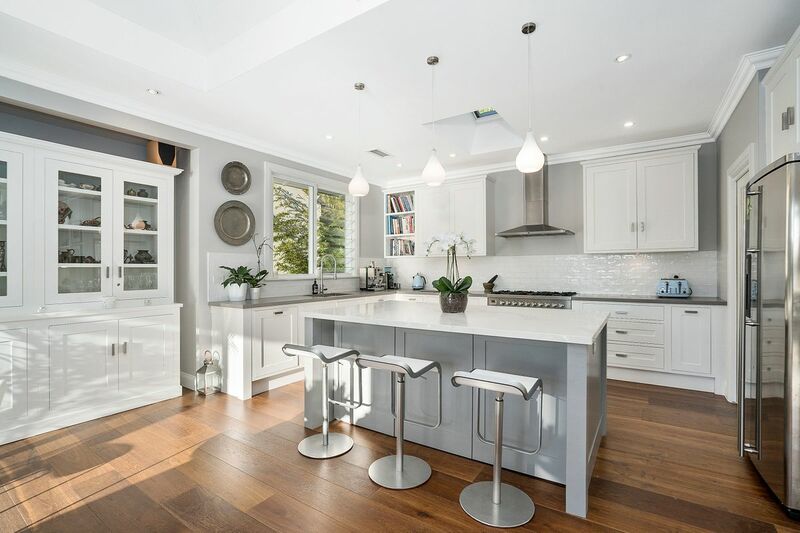 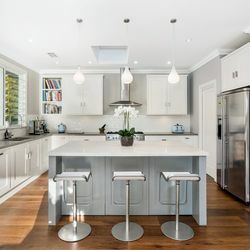 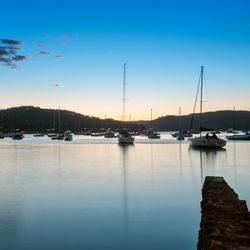 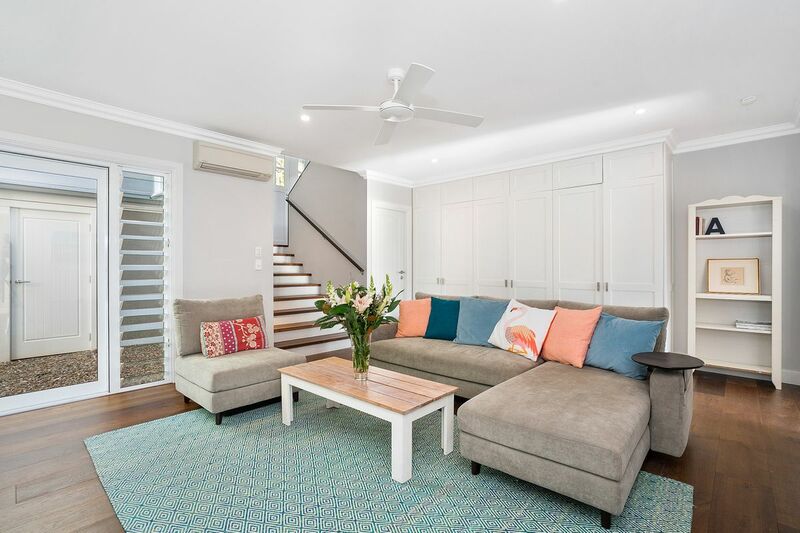 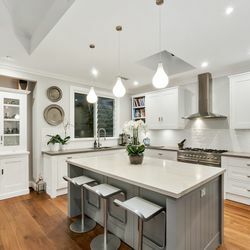 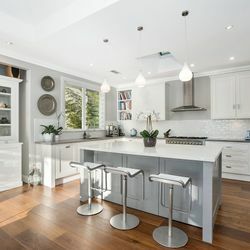 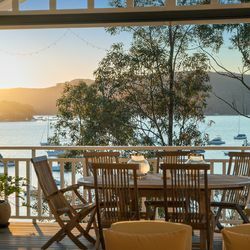 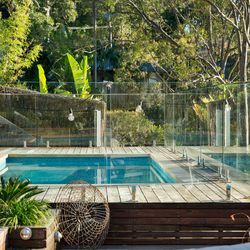 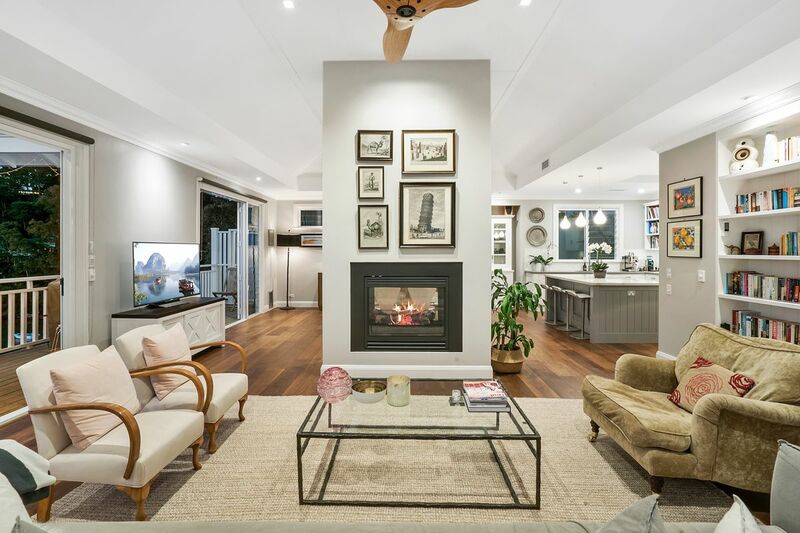 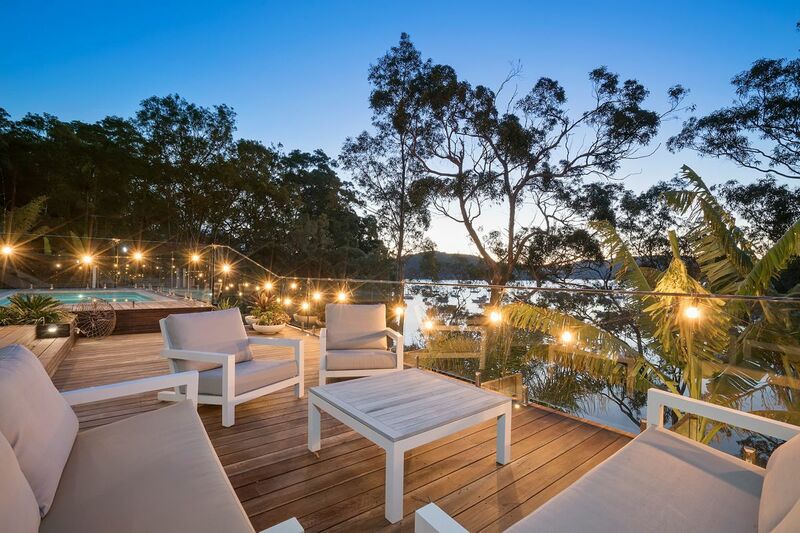 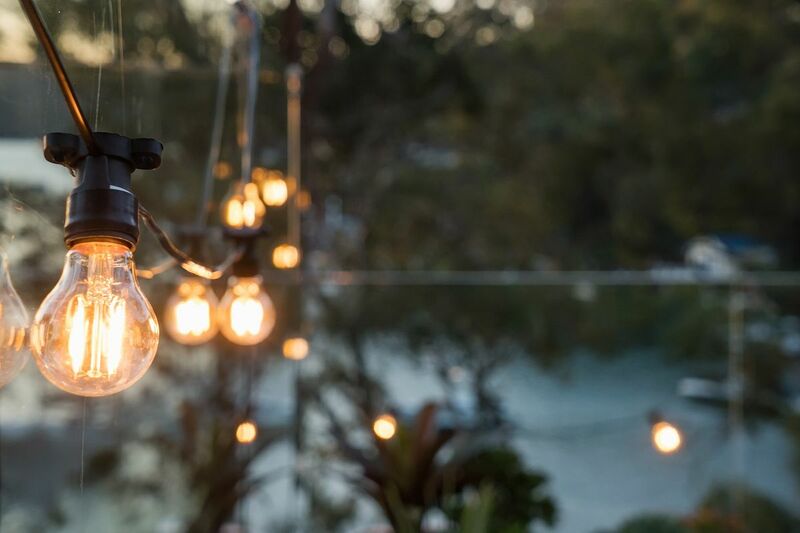 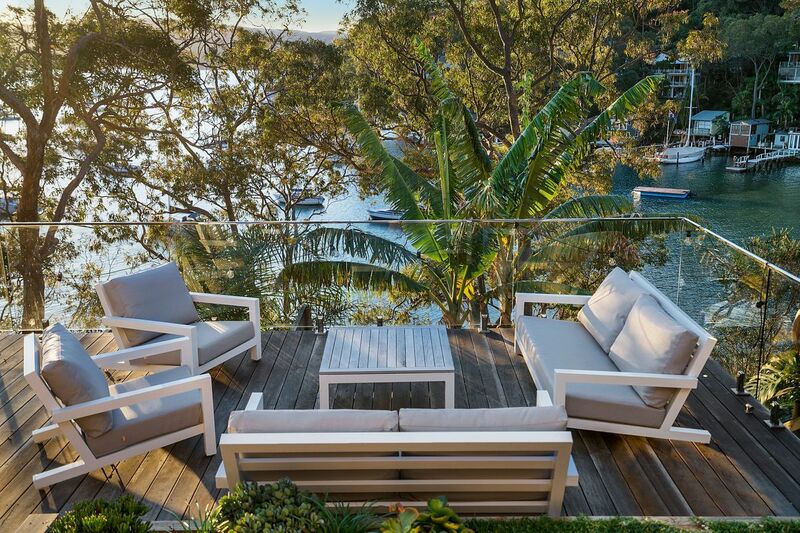 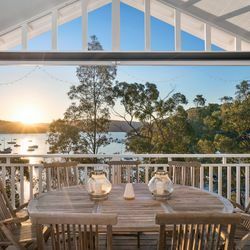 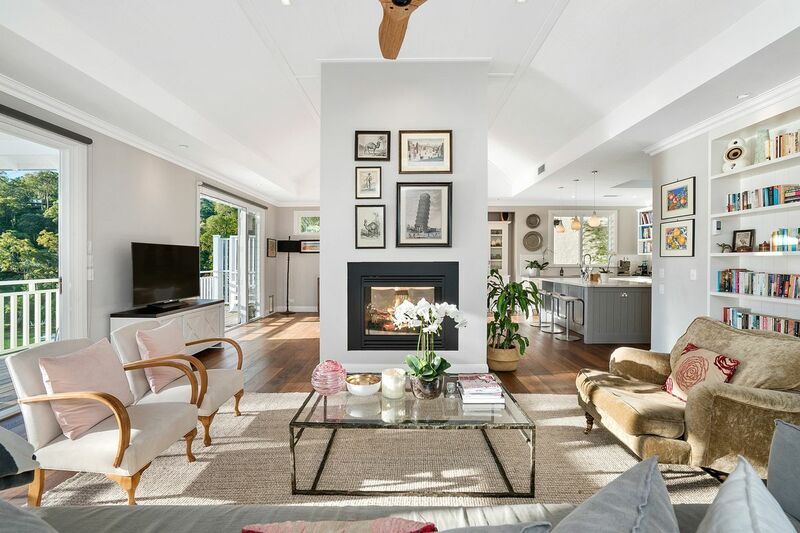 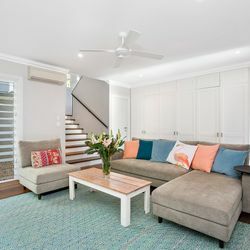 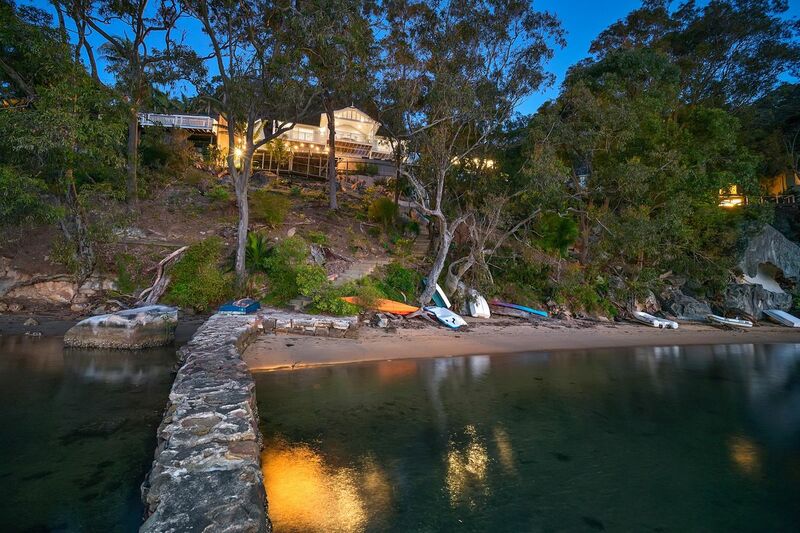 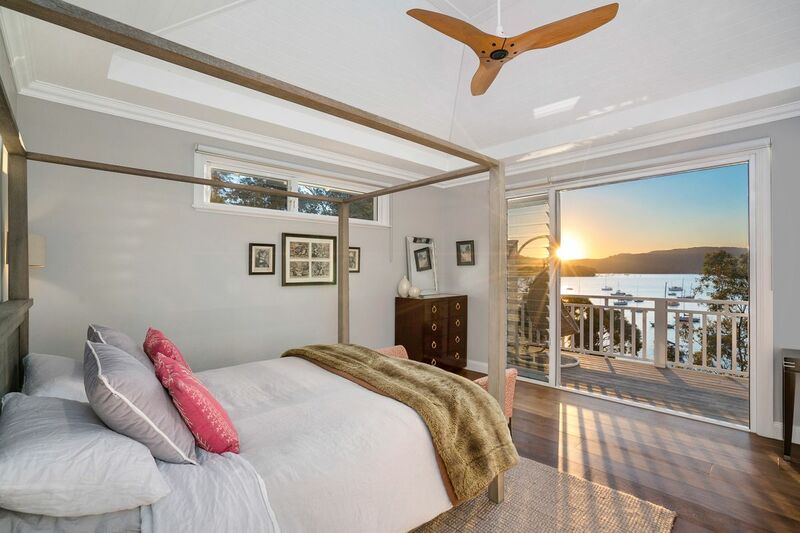 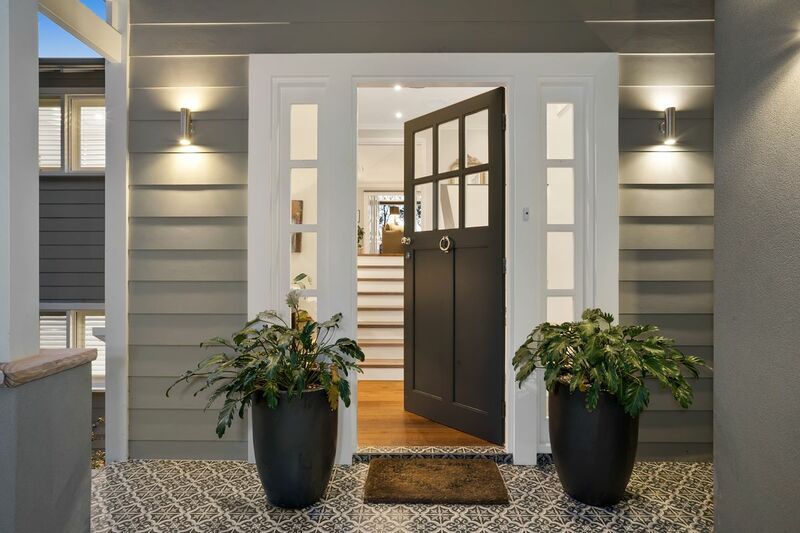 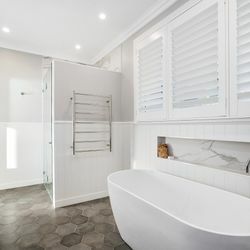 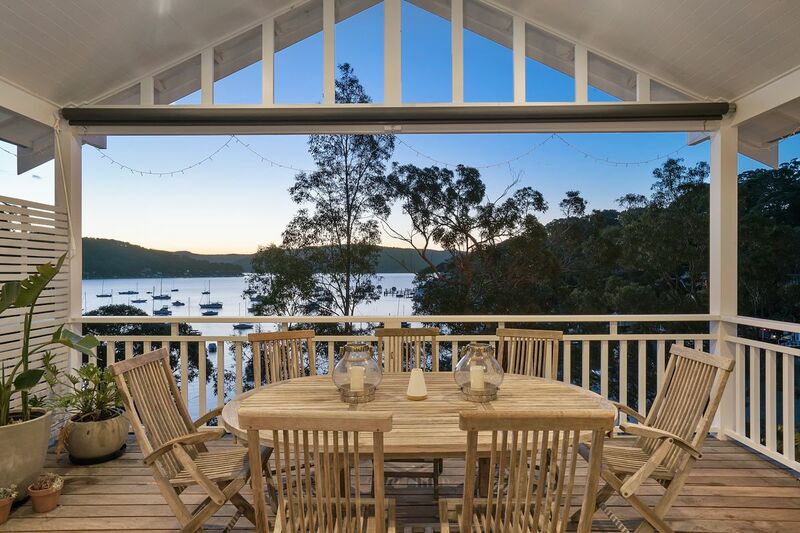 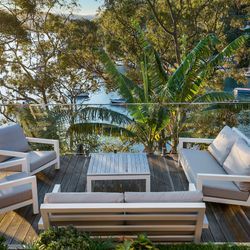 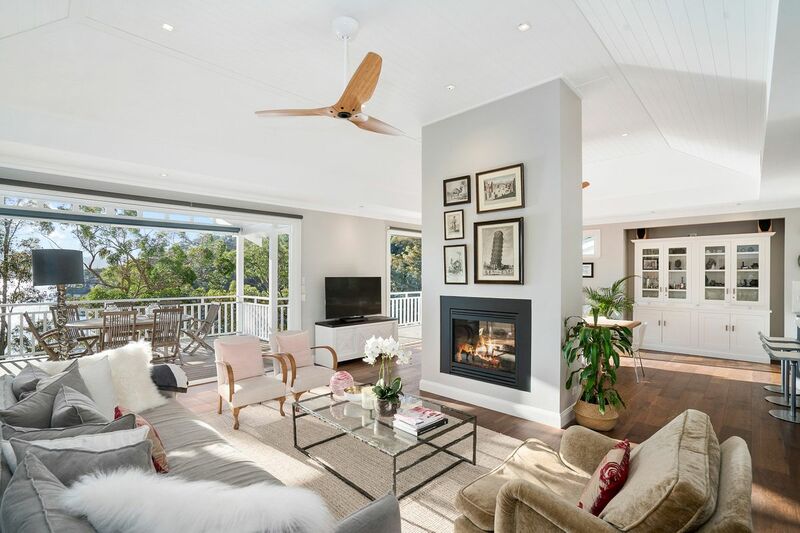 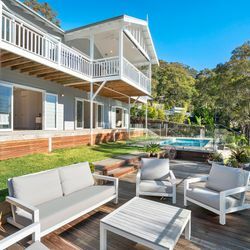 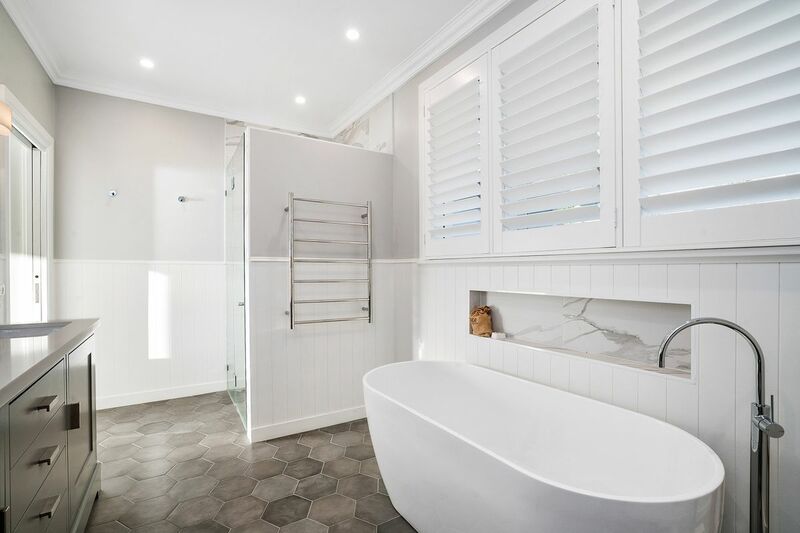 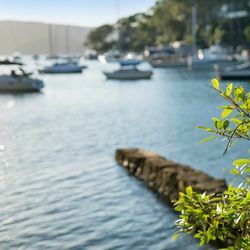 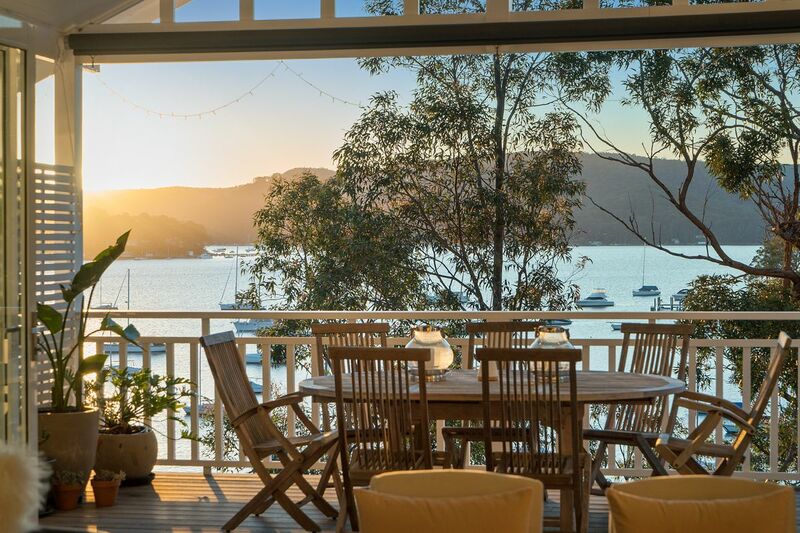 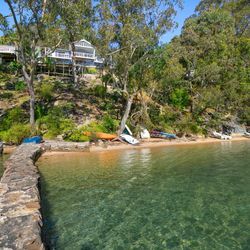 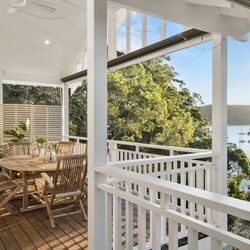 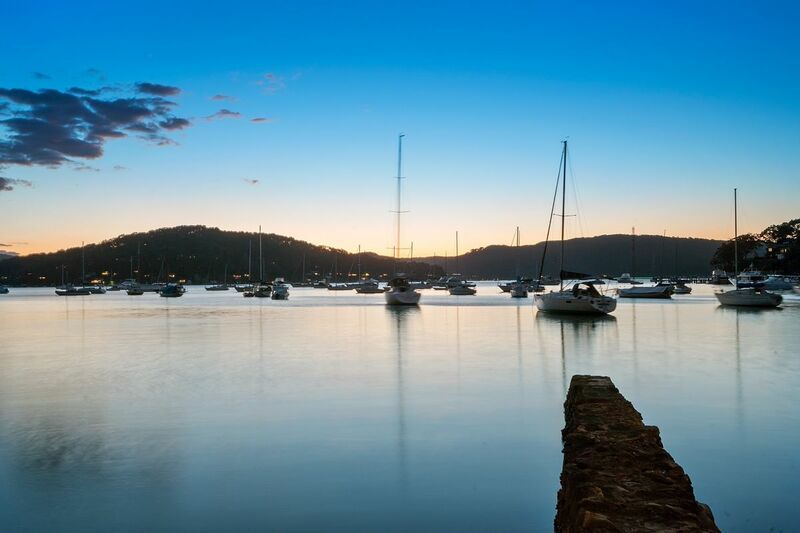 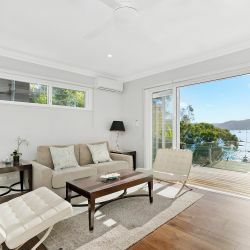 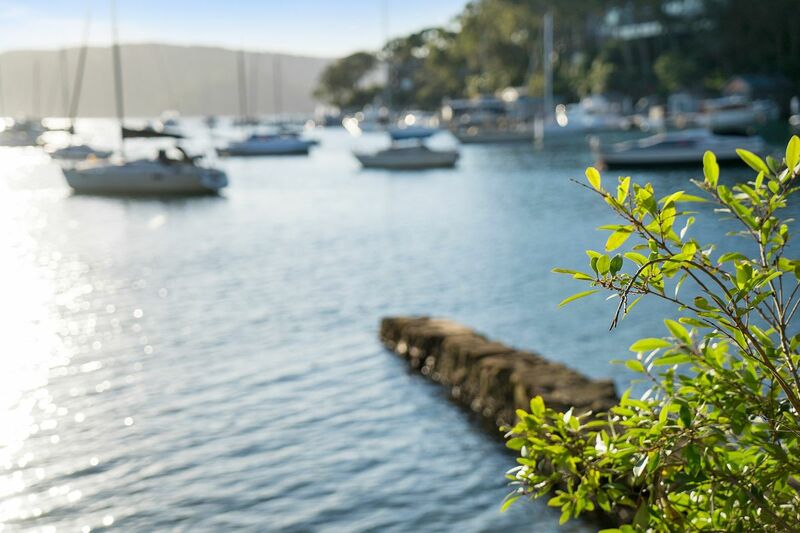 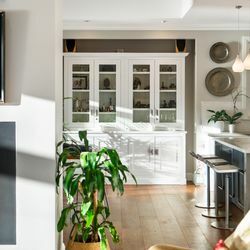 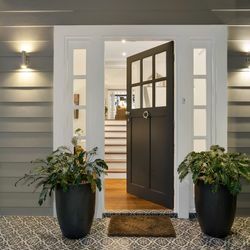 Recently built and designed to take advantage of the year-round sunshine, the house has amazing vistas across Pittwater from morning through to those amazing evening sunsets. 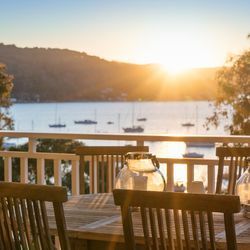 Available year round for the lucky few, we know that once you have experienced Carinya you will be counting down the days until you return. 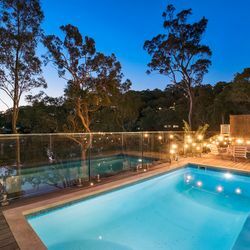 Please note: Carinya is in a quiet residential area and is not available for any type of party/function or bucks/hens event.